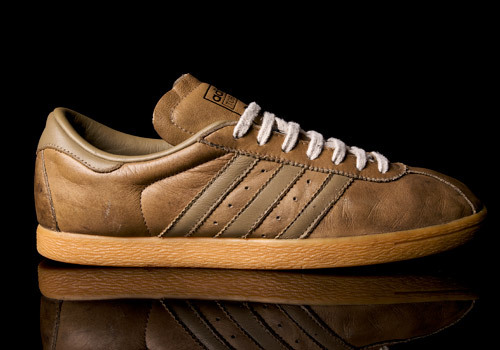 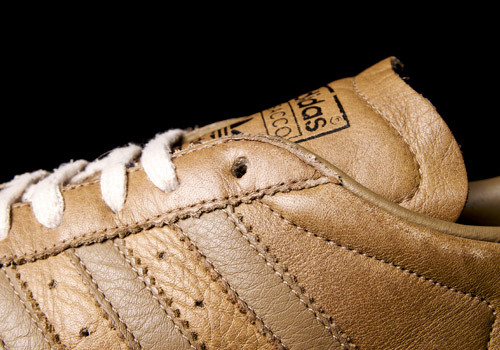 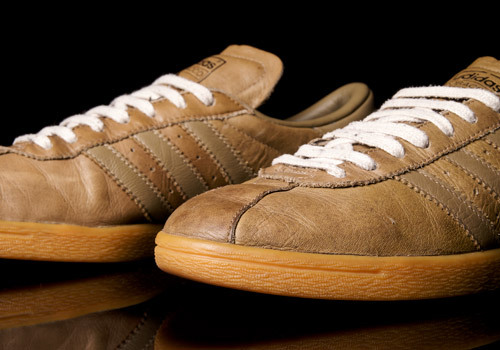 The adidas Tobacco is reminiscent of many retro adidas shoes, from the Gazelle, to the many similarities it shares with the adidas City collection (London in particular). 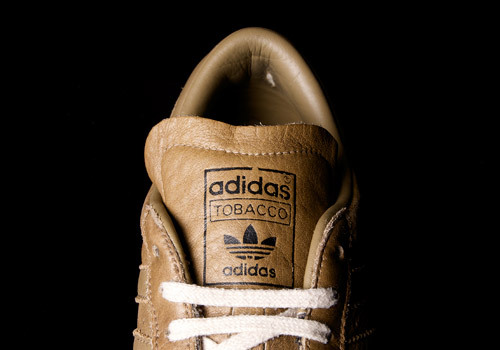 First introduced in 1978, as something a little more upmarket and special, the Tobacco has undergone extensive re-workings, leading to its first return for 30 years. 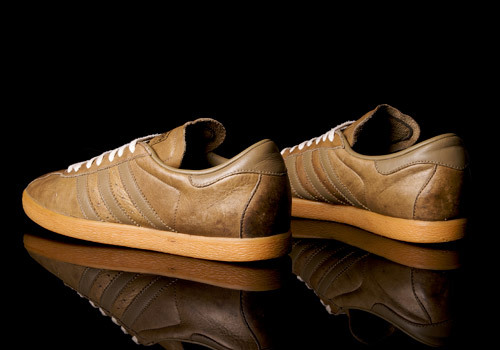 Despite any amount of color-schemes, design alterations, additions or subtractions, the Tobacco retains its understated class, and title as a gentleman’s sneaker. 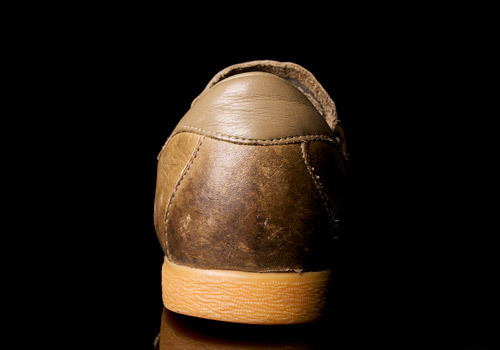 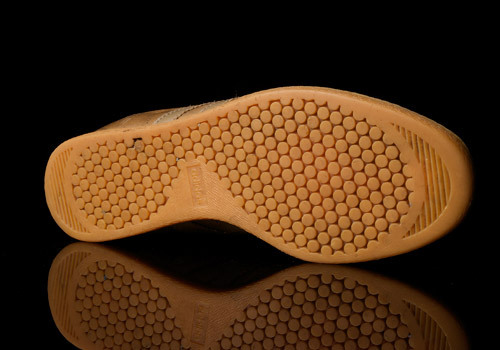 A brown lower lining breaks up the main color, creating depth, while the laces add lighter notes. 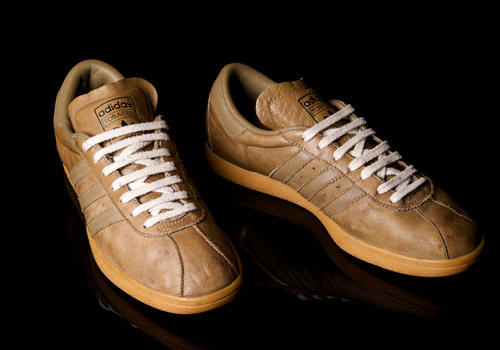 Woww, how can i get this?